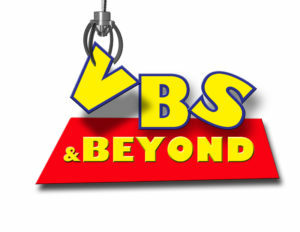 VBS & Beyond is a FREE event, but you must register each of your students below. Register online today to avoid long lines the first day! Note: Located over the hill, behind Springboro High School. <<<< Register For FREE Today! We work hard to create a fun and safe experience for all of our kids at VBS and in order to pull it off, we need your help! We have a number of opportunities to serve at VBS and we would love to have your assistance. Simply click the drop-down below and let us know how you may be interested in serving and we will get you connected. Please be sure to complete all information required and only submit this form if you are sure that you will be able to help. Once submitted, we will begin planning for your participation accordingly and assigning roles. Thank you so much for signing up to serve at VBS! Can you serve the entire week? Yes, I can help everyday!No, I can only help on the days listed below. Check out this recap of last years VBS at Grace Point Fellowship!